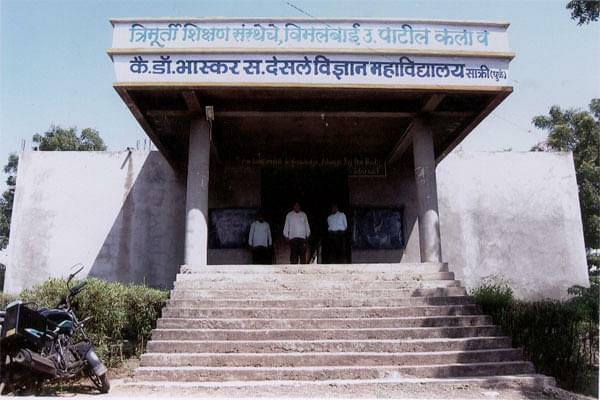 The Smt Vimalti Uttamrao Patil Arts & Lt. Dr. Bhaskar Sadashiv Desale Science College was established in 1998 and is affiliated to North Maharashtra University, Jalgaon. The institution is UGC approved. 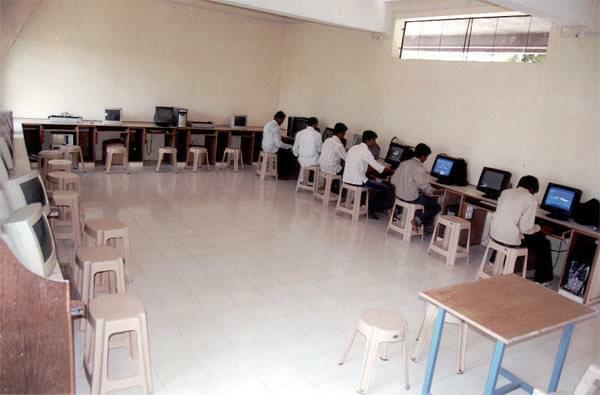 Vimaltai Arts and Science College was established with an objective infuse the moral and ethical values among the students of rural area, providing all facilities to the students to give them the best career opportunities, imparting them with quality higher studies to make them confident to cater the ever changing needs of industries. The institute aims at creating a positive attitude, approach and motivation among the students to grab success in the future. The institute vision is imparting knowledge, developing right values attitudes, quality education for the betterment of society, and reforming society through mass education. The college imparts graduate level education in Science and Arts with innovative knowledge and job inclined subjects. Why to Join Smt Vimalti Uttamrao Patil Arts & Lt. Dr. Bhaskar Sadashiv Desale Science College, Dhule, Maharashtra? Facilities- Vimalti Arts and Science College Campus sprawls over 2.5 acres of land with all necessary facilities provided to the students. The college provides well spacious and furnished classrooms, laboratories for lab experimental studies, conference room, seminar hall for events, college day, annual day and seminars, committee room, computer labs with internet facility with latest configuration, library with huge stock of 4,037 books, 11 subscribed journals. 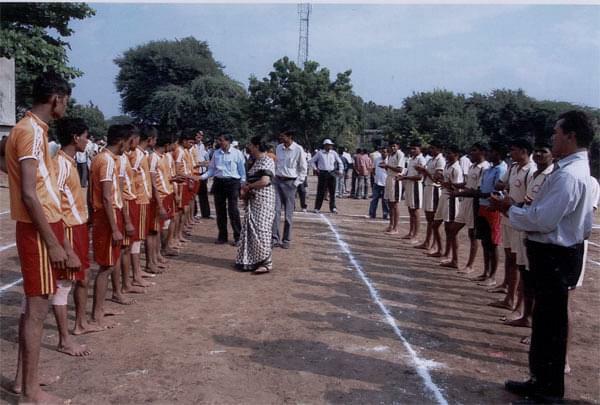 The college has got a large playground for extracurricular activities and outdoor sports and games which promote physical fitness.